Inspired to try out some silk but don't want to stretch to a cardigan? 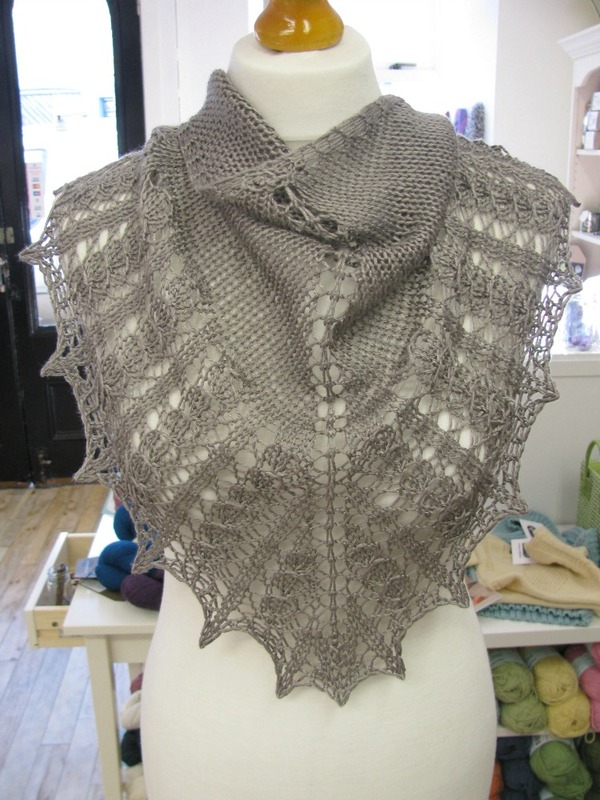 Looking for a wee project to use our luxurious Debbie Bliss Pure Silk? How about Little Shells by Holly Griffen-Weidner. This pattern is available for free through Ravelry. Knitting the pattern as written uses just less than 2 balls of Debbie Bliss Pure Silk... so less than £20 for a pure silk shawl and the enjoyment of knitting it! 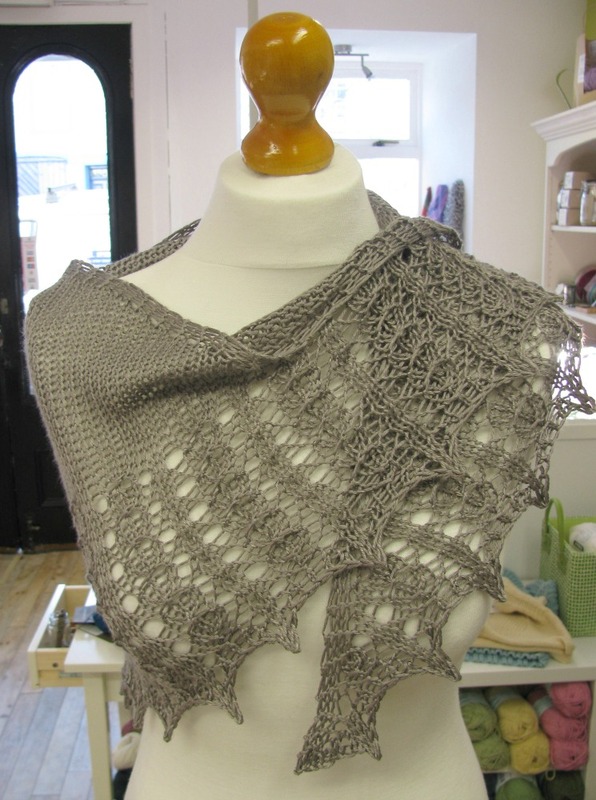 It is a very quick knit (its DK) and would make a wonderful accessory for a special occasion or as a gift. Check out our Ravelry project page.